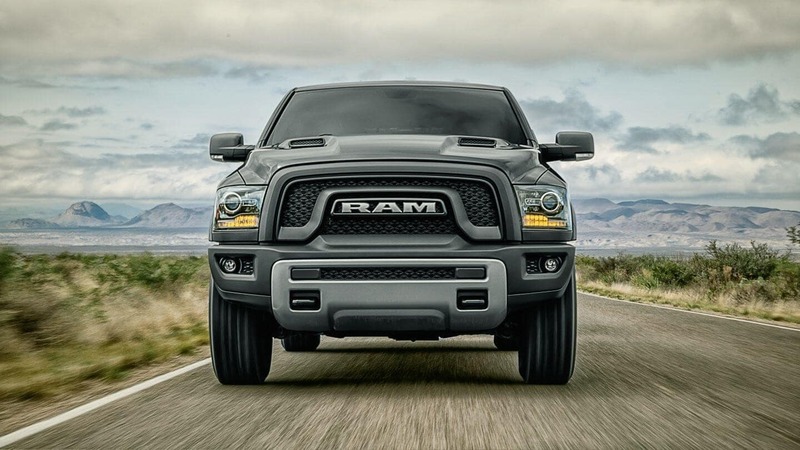 Boasting 10,620 lbs. 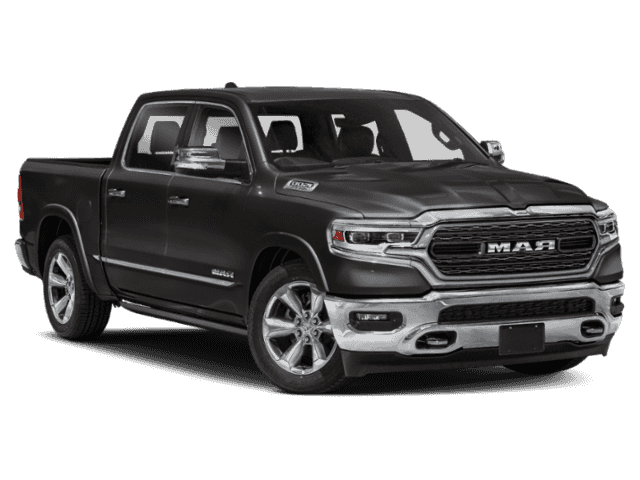 of towing, 395 hp, and 410 lb.-ft. of torque, the 2018 RAM 1500 is formidable opponent in the half-ton truck market. 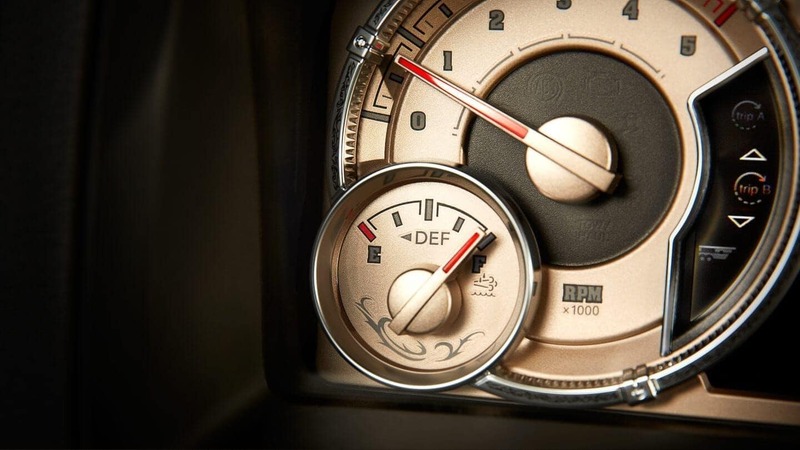 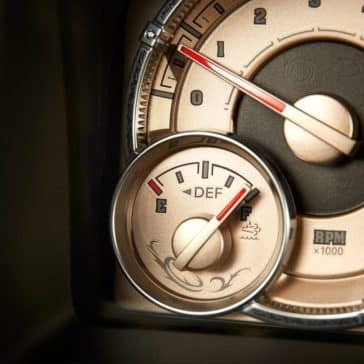 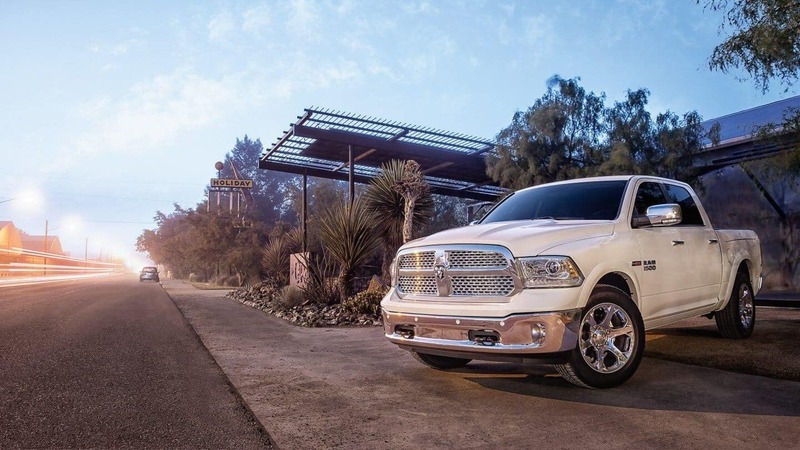 With an EcoDiesel engine option that gets 27 mpg on the highway, it also leads its class in fuel efficiency. 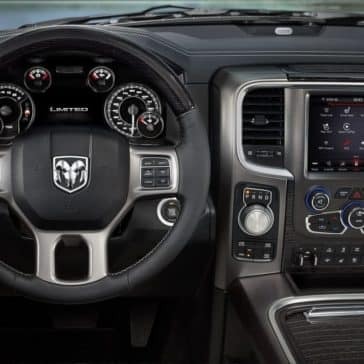 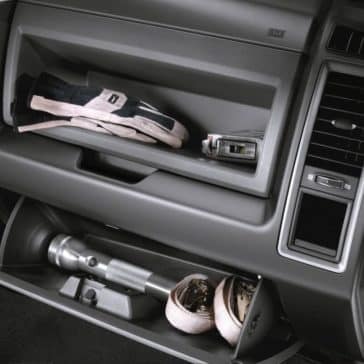 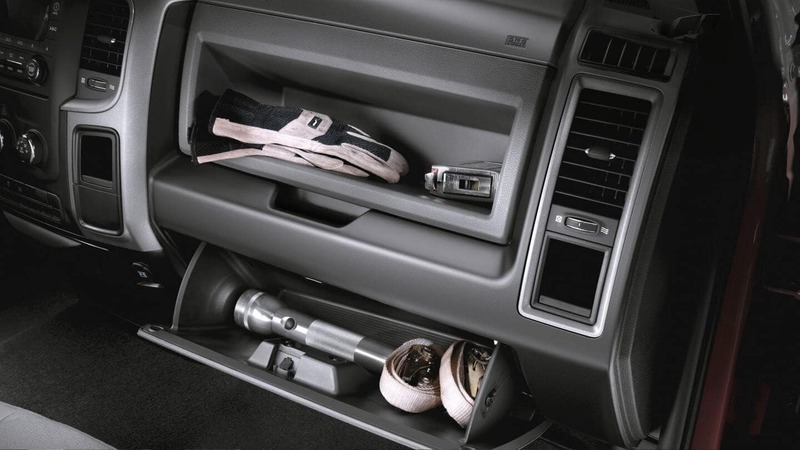 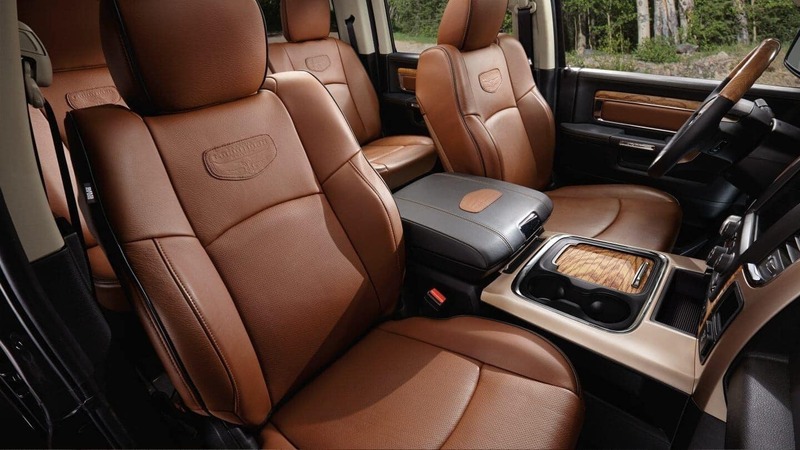 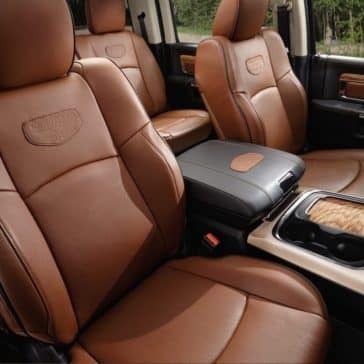 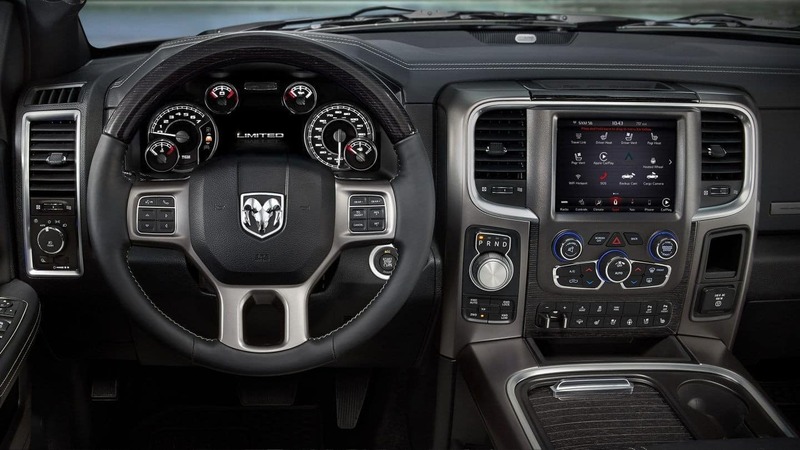 Step inside the cabin, and you’ll enjoy a command center with 4G LTE Wi-Fi, Android Auto, Apple CarPlay, and HD Radio. 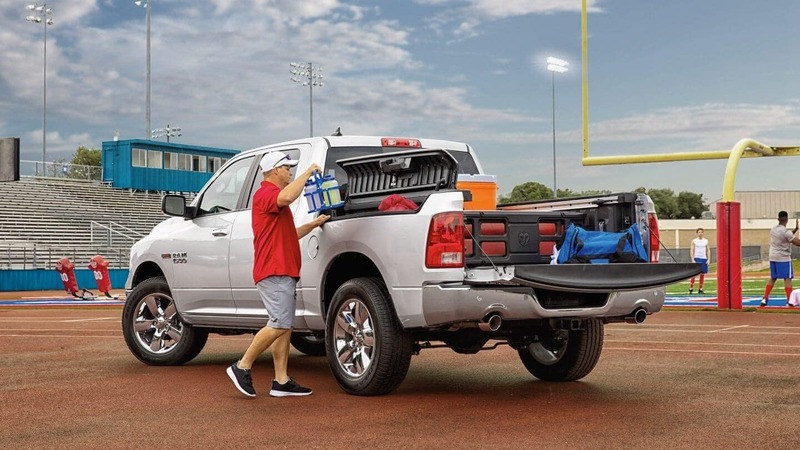 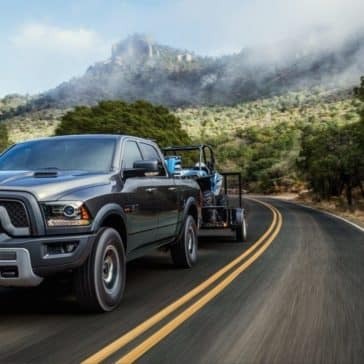 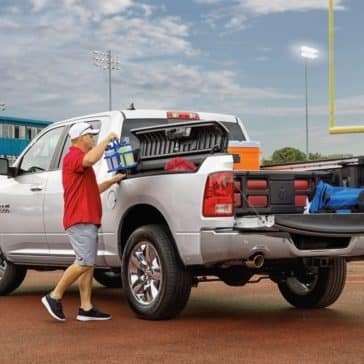 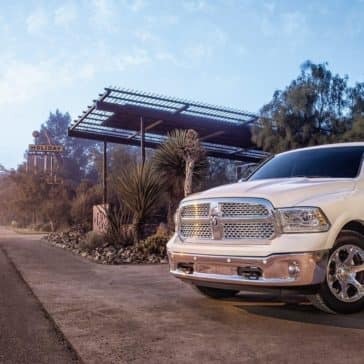 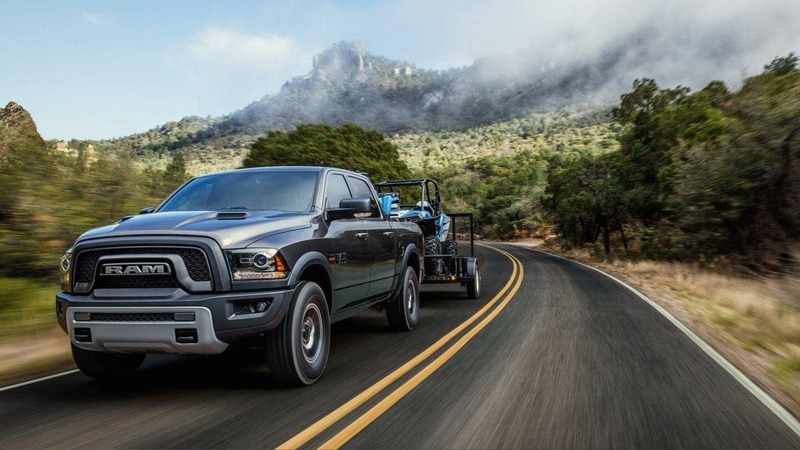 If you’ve got a job to do near San Diego, CA, then check out the impressive towing capacity and trailering features on the 2018 Ram 1500. 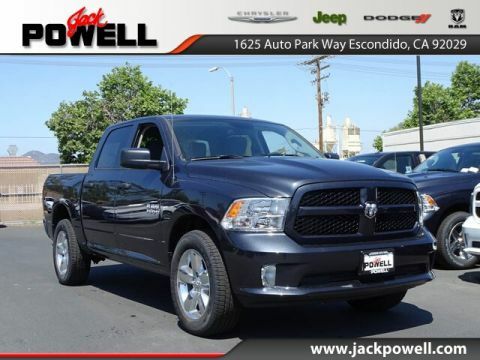 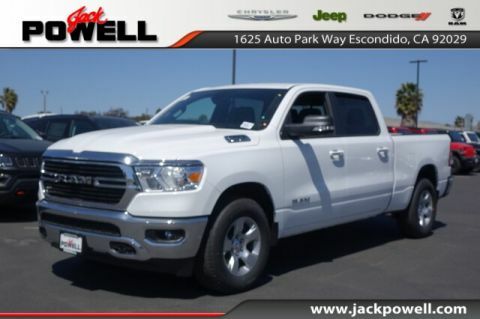 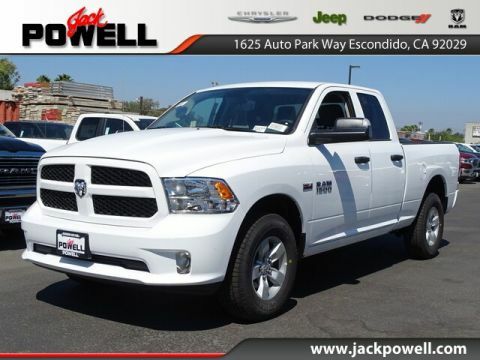 Drivers from San Diego and Carlsbad, CA flock to Jack Powell Chrysler Dodge Jeep RAM in Escondido because our sales staff and car financing team have a track-record for ensuring that you don’t pay a dime more than you have to. 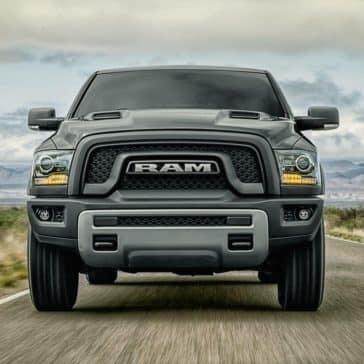 Whether you’re car leasing or auto financing, we’ll make sure that you take advantage of our new vehicle specials, lease deals, car dealer incentives, and any national RAM offers. 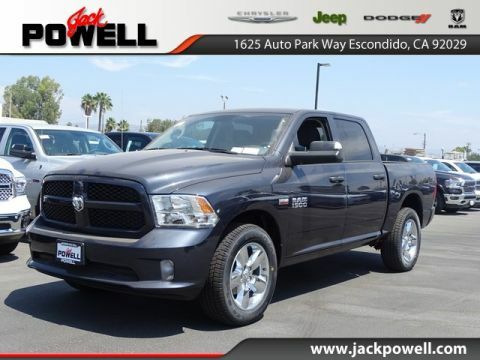 To get the process started, give us a call at give us a call at 760-871-4202.